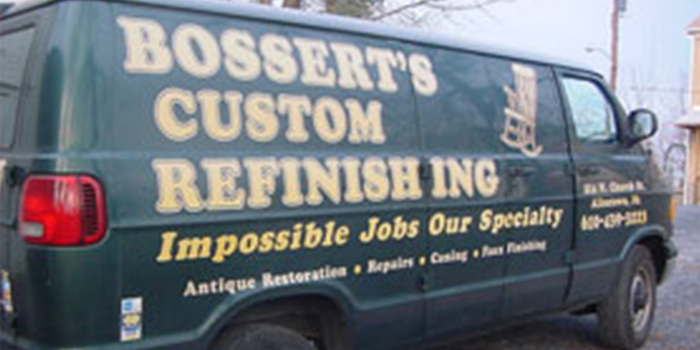 We've been restoring, repairing and refinishing furniture as a full-time business since 1992 and as a hobby or side work since 1976. 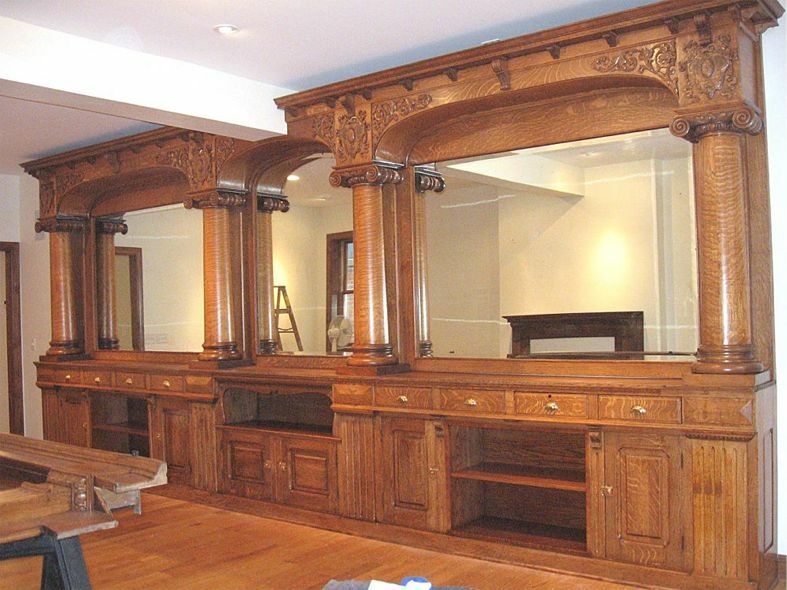 Our original focus was antique restoration and preservation and we've expanded our services from there. 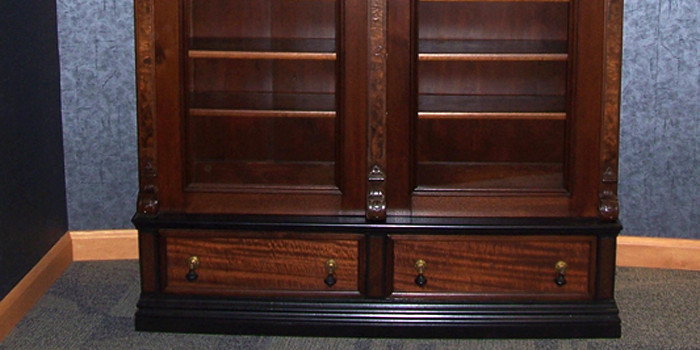 Our primary concern and first loyalty is to the piece of furniture itself. 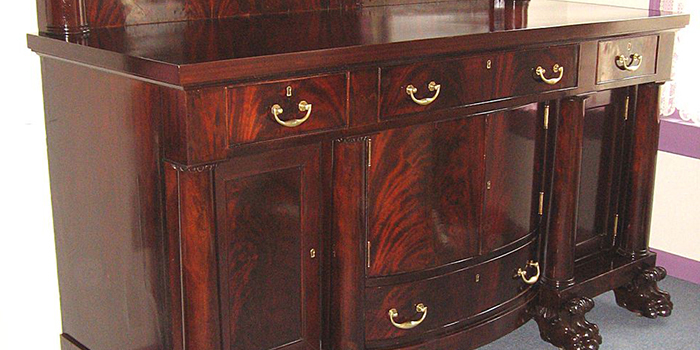 In the best interest of the piece, we often advise nothing more than a good cleaning and minor touch-up. For more on how this project began and where it is today, click here!